Businesses, who have not filed returns for two straight cycles, cannot now generate Eway Bills. 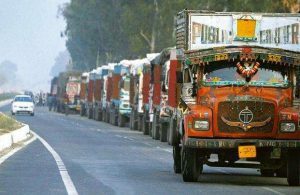 Non-filers of GST returns for 6 consecutive months will soon be barred from generating Eway Bills for movement of goods. 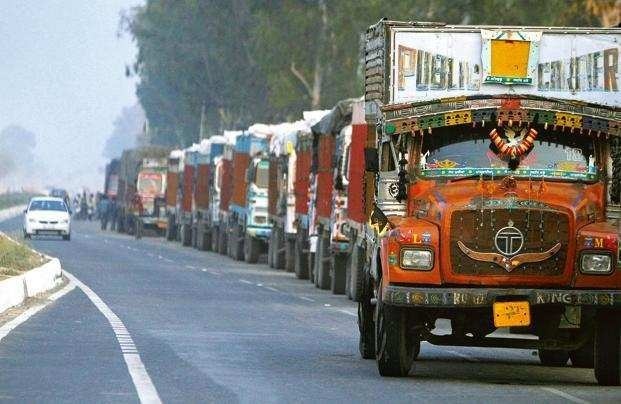 The move, officials believe, would help check Goods and Services Tax (GST) evasion. Central tax officers have detected 3,626 cases of GST evasion/violations cases, involving Rs 15,278.18 crore in April-December period.